Offering classic appeal and state-of-the-art features, our casement windows complement any Colorado home. A classic window design that dates back centuries, casement windows make a stylish addition to homes of all sizes, ages, and styles. 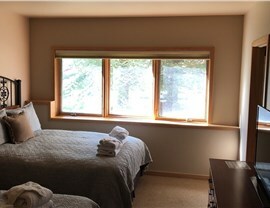 But just because these windows are timeless doesn’t mean they should be outdated! 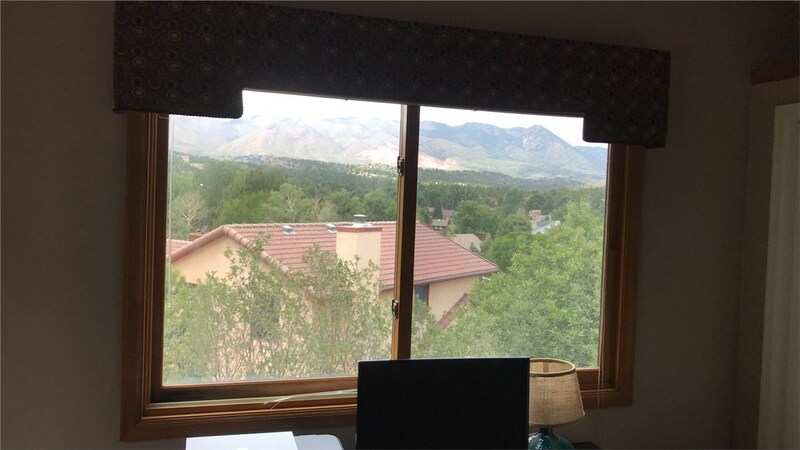 To maintain your windows’ effortless style while upgrading their energy efficiency and performance, count on the Colorado casement window installation experts at Bordner. 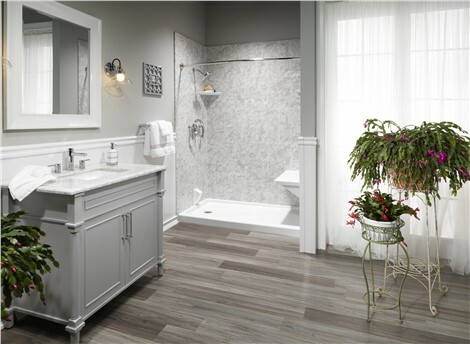 Earned the Angie’s List “Super Service Award”—four times! 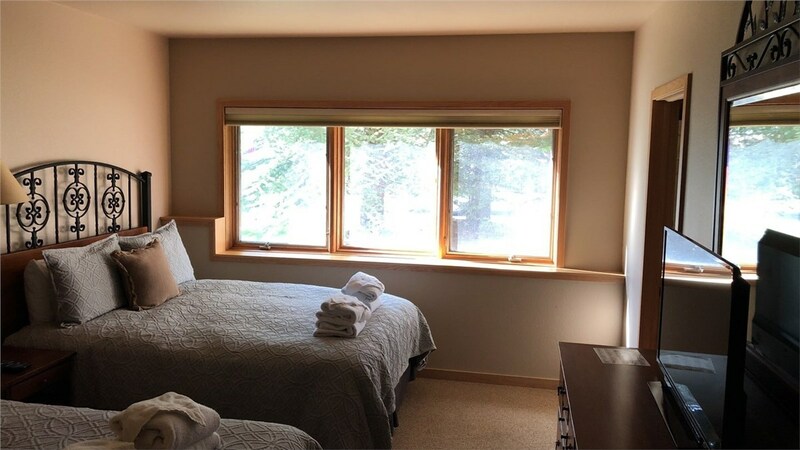 At Bordner, we strive for total customer satisfaction with every CO casement home window we install, which is why we’ve partnered with reputable brands like ProVia and Infinity by Marvin. 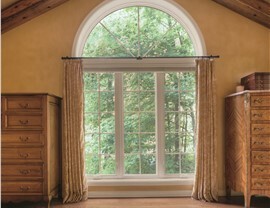 Specially designed by these industry-leading manufacturers, our replacement casement windows offer the best combination of durability, efficiency, and performance—plus functionality as well! Swinging outward with a gentle push and crank, our casement windows are simple to use and hassle-free to maintain. 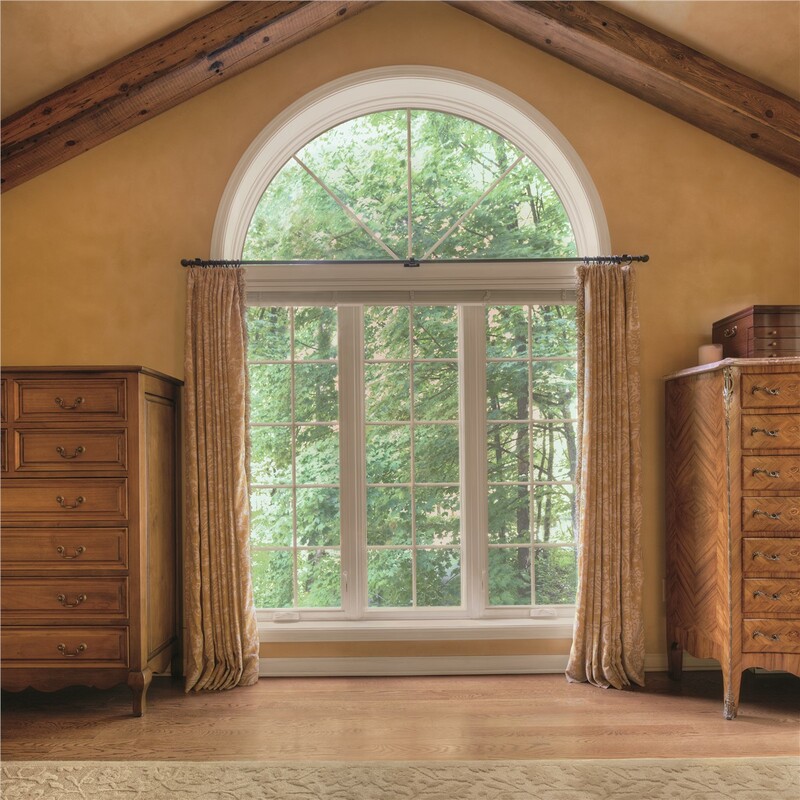 To learn more about our Colorado casement windows and many other designs, contact a friendly member of the Bordner team today. Give us a call to explore our various replacement windows and installation services, or sign up for a free estimate by filling out our quick online form now!